The Rehabilitation & Assistive Technology Journals Collection pricing enables your library to offer your user community full online access to 12 important journals at a 20% discount price. 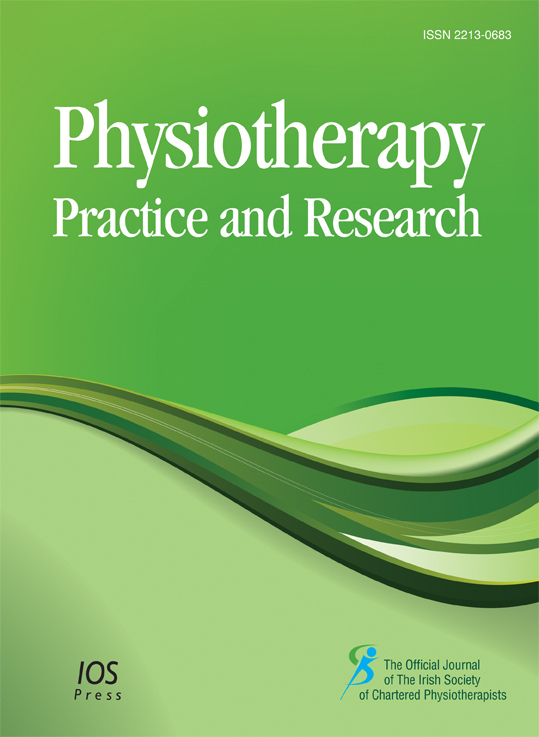 Unlimited online access to the Rehabilitation & Assistive Technology Journals Collection for up to three months. Support to promote the trial across your institution and usage statistics will be supplied. Established more than 20 years ago, providing scientifically based, practical information relevant to all aspects of neurologic rehabilitation and the full life span and range of neurological disabilities including stroke, spinal cord injury, traumatic brain injury, neuromuscular disease and other neurological disorders.